The Albertan homies are changing locations. 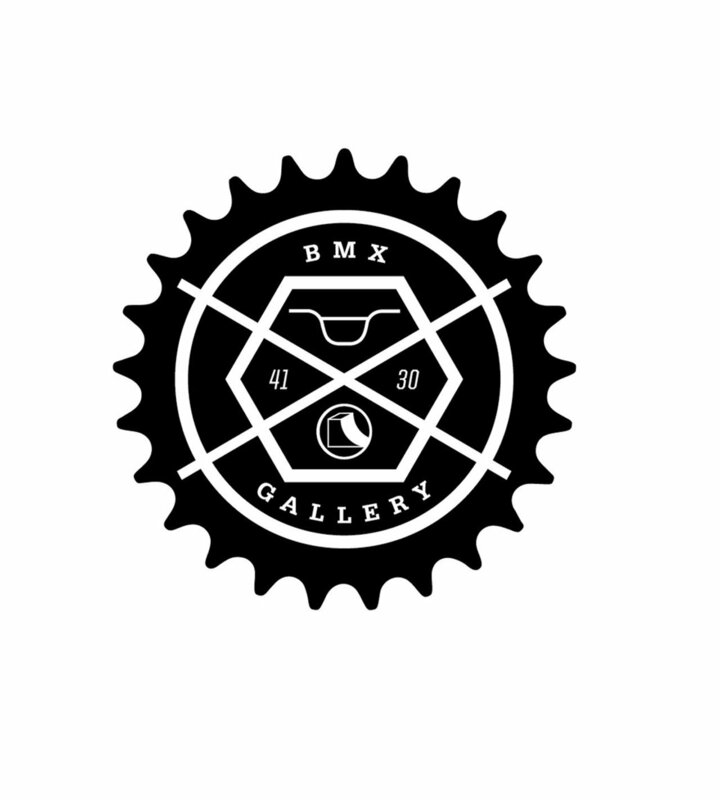 BMX Gallery 4130 have been holding it down in Calgary for years now, we wish them all the best in their move/ new location! What these guys have done for the Calgary scene is nothing short of amazing!! If you’re in the Calgary area, stop by the shop and help them clear out some of their current stock in the next few weeks. A few awesome edits sent over in the past week starting with Austin Odegnal’s Calgary scraps edit. Featuring left over clips from the past year. Isaac Barnes filmed and edited this dope Matt Walser edit which was filmed towards the end of fall. A few clips of photos that Isaac used in Matt’s interview are in this edit. This isn’t for a couple weeks but a Jam this amazing needs to be thrown up early so people can start planning for it. Boicott’s 3rd annual stripper jam in Calgary, street riding, drinking and strippers, what more could you ask for. Guaranteed good time right here.